It's capable, but is it good-looking? 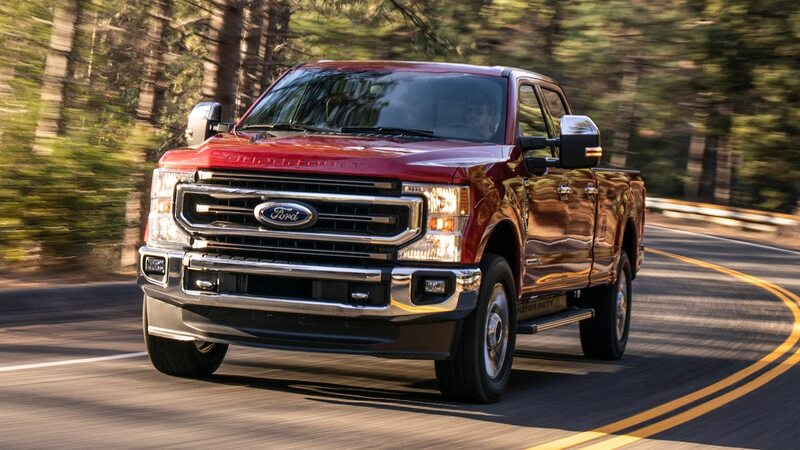 Ford’s heavy-duty truck gets a thorough update for 2020. 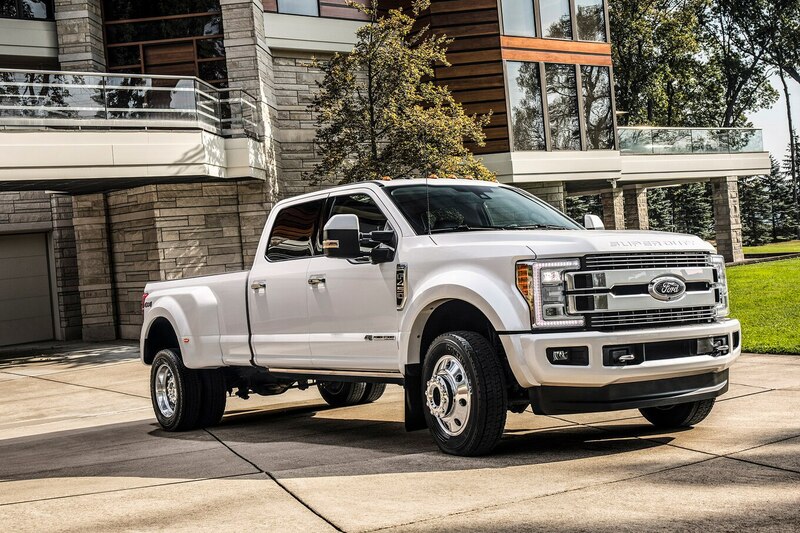 Not only does it receive two new engines, but it also gets a 10-speed automatic transmission and chassis upgrades. 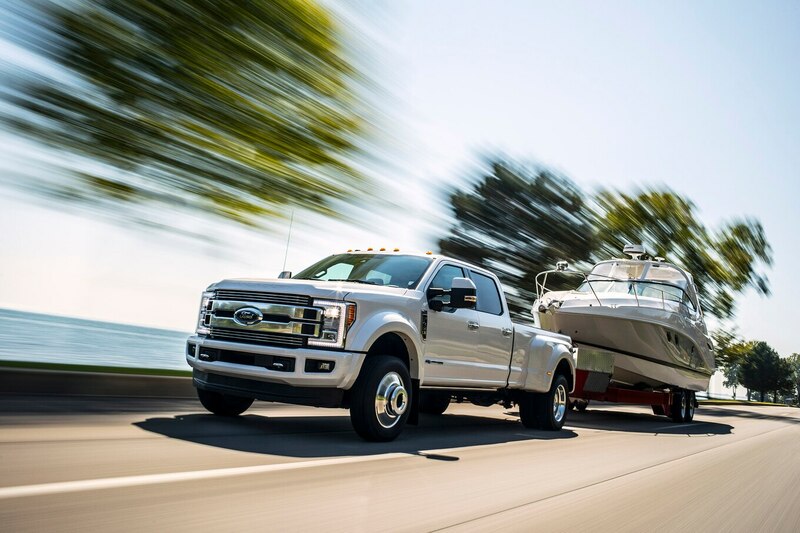 Plus, Ford is boosting towing and payload capability to keep up with the competition. 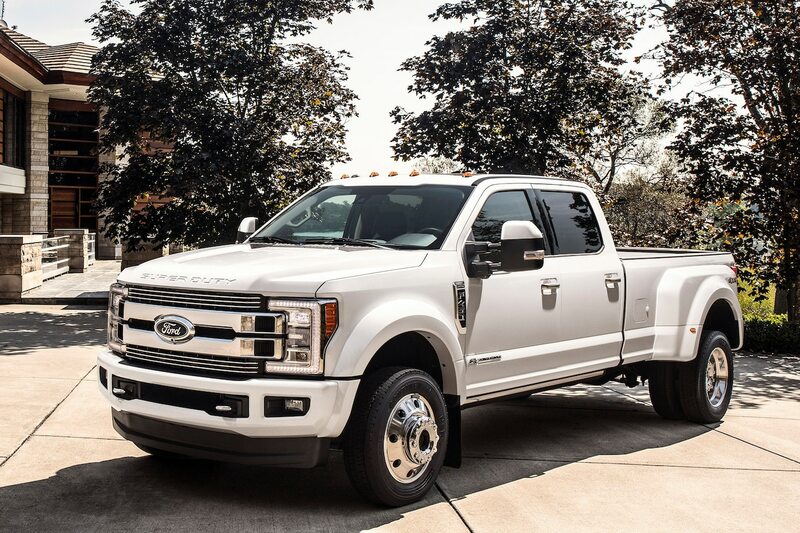 We know that design ranks pretty far down the list of important characteristics for a heavy-duty truck, but after the criticism Chevrolet received on the styling of its new Silverado HD, it’s clear people care about how these trucks look. 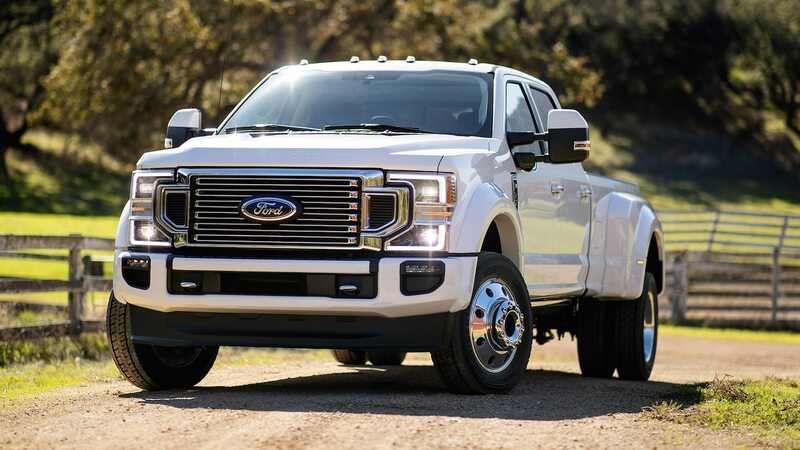 With that, let’s examine how the 2020 Ford F-Series Super Duty has changed in terms of design. Much of the new design has to do with functionality. Up front, the different grilles have been updated to improve powertrain cooling. 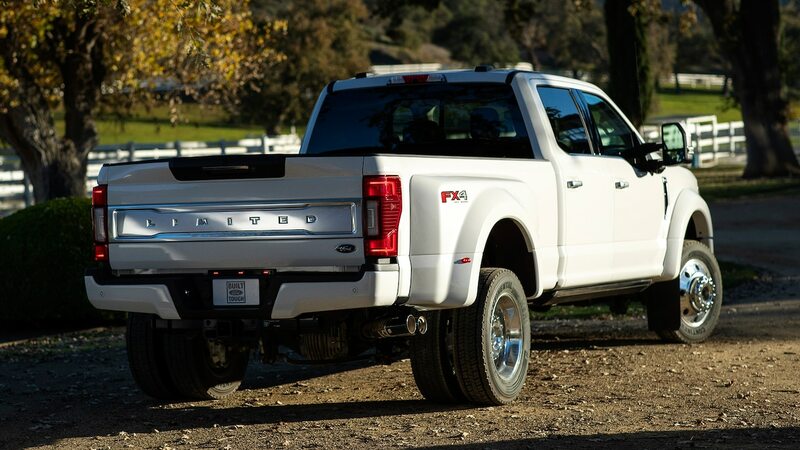 A new bumper also helps keep temperatures at bay. 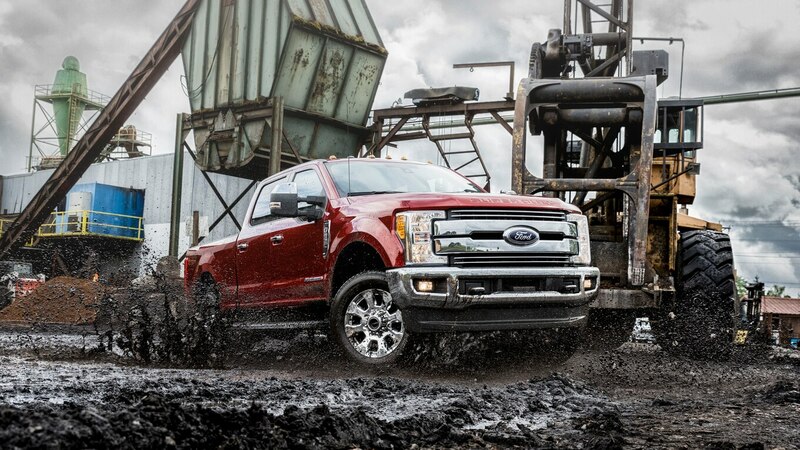 Meanwhile, Ford promises better performance from the redesigned headlamps. Certain models feature a lighting border around the headlamps. This element has changed from the signature on the previous model as it doesn’t surround the entire housing. While the old headlamps took on a sharp square shape, the new headlamps are slightly more curved. On some variants, a C-shaped element separates the grille from the headlamps now. 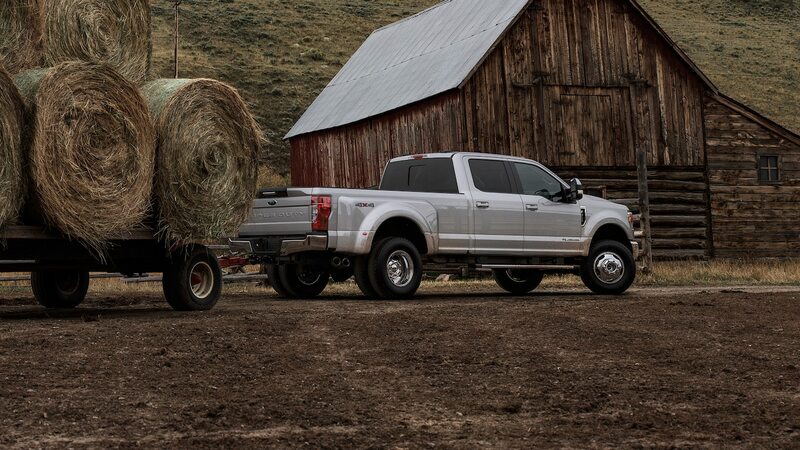 From the side, the Super Duty is business as usual. There is still a model badge just ahead of the front door. The side windows keep their familiar shape, dipping at the driver’s door next to the side mirrors. 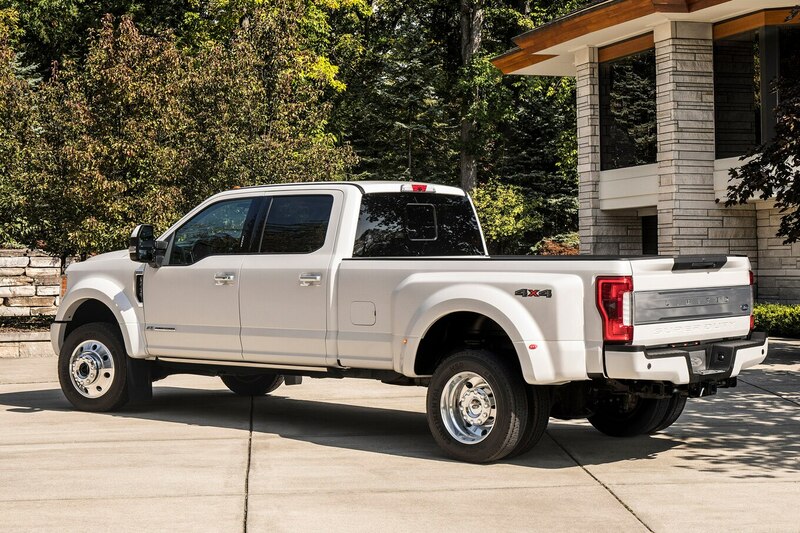 In the rear, Ford employed a new tailgate design and rear bumper. 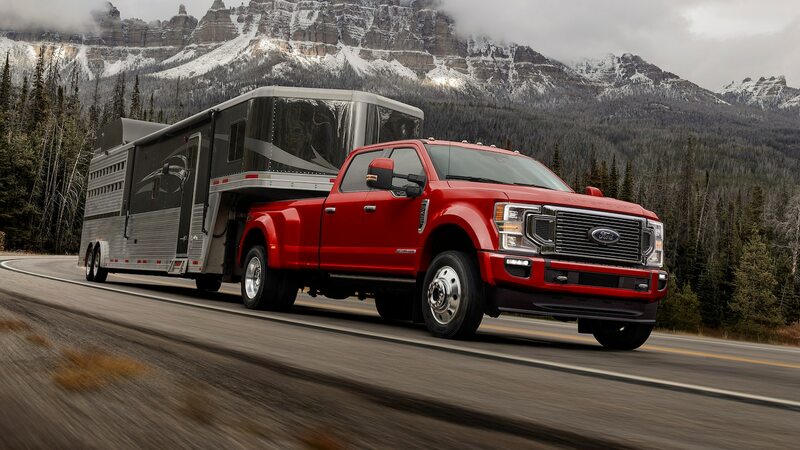 The changes are quite evident on these two F-Series Limited trucks, the newer of which has more sculpted brightwork in the rear. 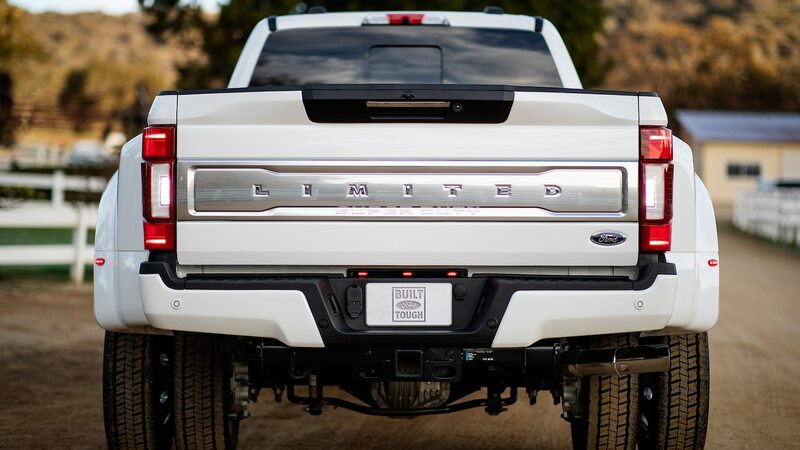 It also has a smaller Super Duty logo just below the Limited badge. The Ford Blue Oval badge is placed lower on the rear. 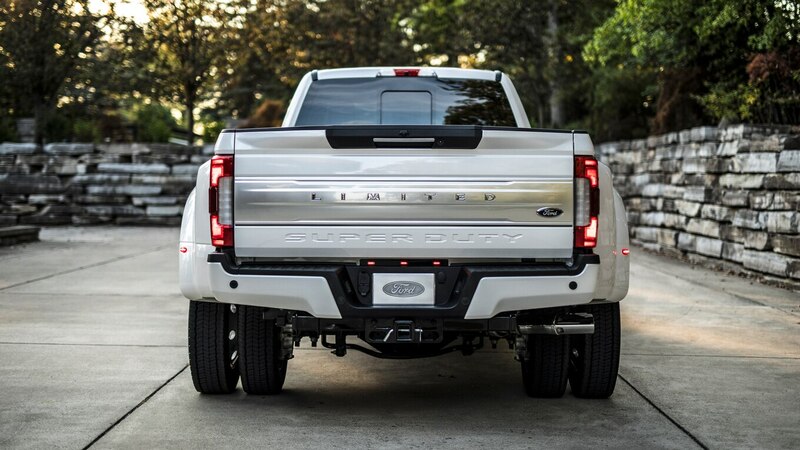 You’ll also notice Ford redesigned the taillights to take on more of a C shape. 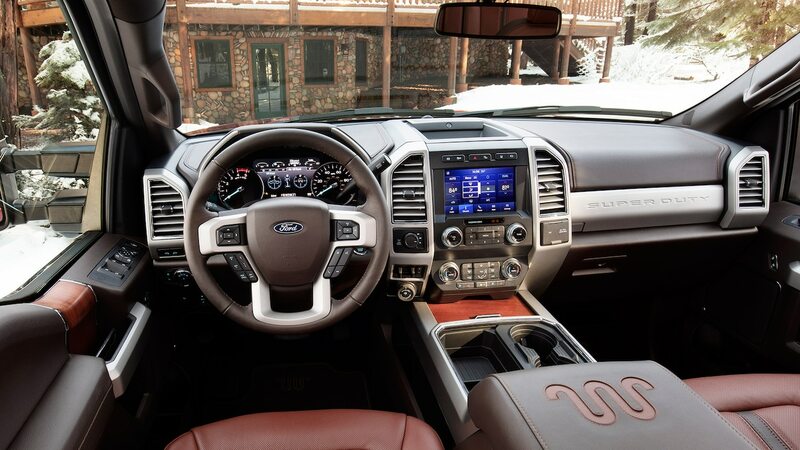 Inside the cabin, Ford made subtle visual updates to a number of trims. Some of the biggest changes come to the Limited trim, which gets an updated color palette. 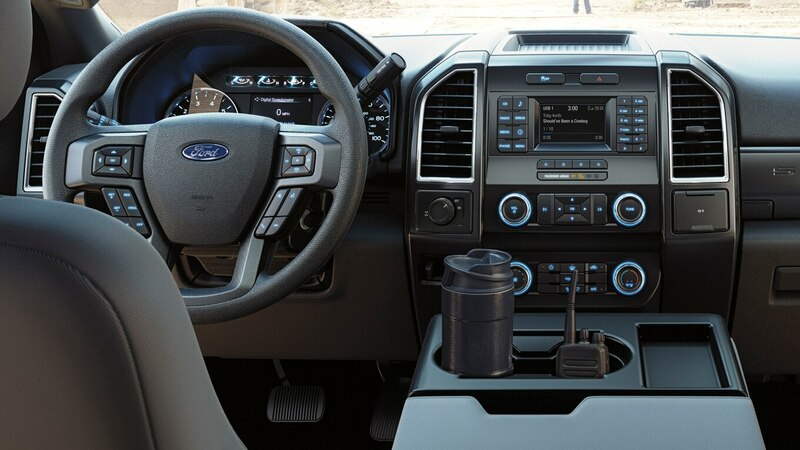 Overall, the layout of the cabin and controls haven’t changed much. 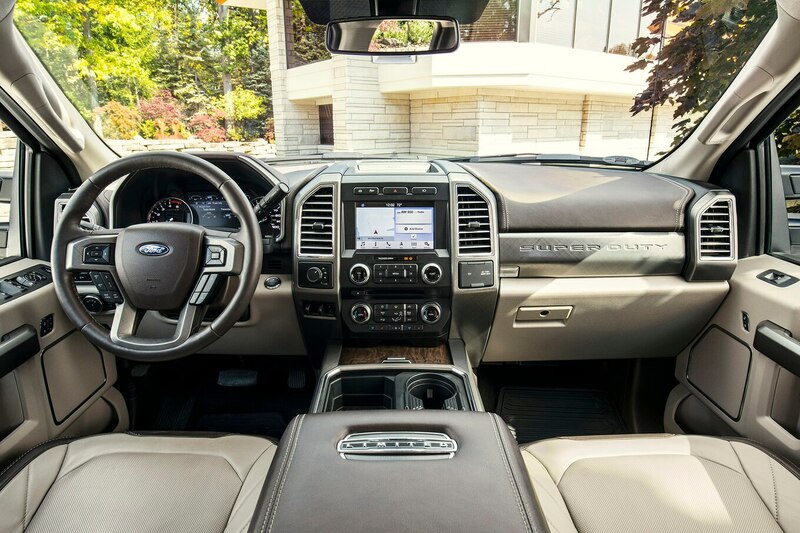 The central screen is still flanked by two large air vents, and below those are an array of buttons. But on the new model, the rearview camera comes with Pro Trailer Backup Assist that helps guide drivers into a parking spot. The new model also benefits from the addition of wireless charging and USB-C ports. 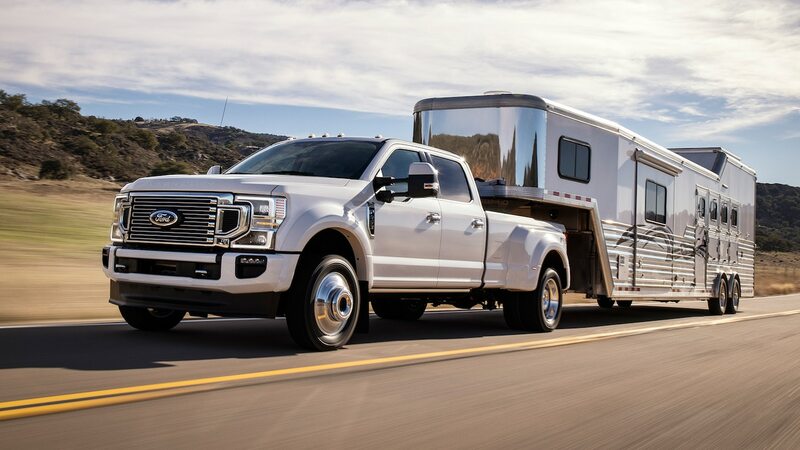 Is the 2020 Ford F-Series Super Duty refreshing or revolting? Let us know in the comments on Facebook.